Hua Hin City has a tropical savanna climate, known for its pronounced dry and wet seasons. The dry season in Hua Hin runs from December to May. It is mostly sunny from December to February and the temperature during this period is the most comfortable. From March, the temperature gradually rises and reaches a maximum in April-May. Monsoon arrives in May-June, singling the onset of the wet season. The weather becomes cloudier with rare intermittent rains; the temperature falls below maximum. From September to November, Hua Hin welcomes stronger tropical rains, sometimes turning into a storm. Nevertheless, the total temperature difference within the year is insignificant. The tourist season in Hua Hin lasts all year round. Those who don’t tolerate extreme heat are advised to avoid traveling to Hua Hin in May, when temperatures are highest amid little or no wind. In other months, Hua Hin weather is very comfortable for holiday. In summer months, there are small intermittent rains, but they don’t disturb your holiday. On the contrary, they bring freshness and coolness. More severe tropical storms arrive in October-November, but they are usually not prolonged. December is the coolest month. In the morning, the temperature can drop below 20°C. Statistical data on Hua Hin weather collected by the Thai Meteorological Department for the past 30 years. The high-precision meteorological station at Hua Hin airport located within the city limits provides highly accurate 4-day wind forecasts. These forecast are of great use for lovers of water sports, such as windsurfing and kiteboarding. Hua Hin usually has two wind seasons. The first season of cool north winds starts in November and lasts till early to mid-January. During this period, the winds are often rough, and there are high waves and frequent strong tides at the sea and the coast. Most often, the strongest winds in this season start early in the morning (7-8 am) and continue till 11am or 12 noon. In the second half of January to early February, wind direction changes to the south. Winds at this period are more stable and smooth. The sea witnesses low waves and frequent weak tides along the coast. The southerly wind season usually lasts till late April. The strongest winds during this period start around 12 noon and end at about 5-6 pm before sunset. March-April is the best time to visit Hua Hin for wind and kite surfing. The diagram below presents real-time data on the current wind condition around the weather station located at Hua Hin airport at the northern coast of the city. 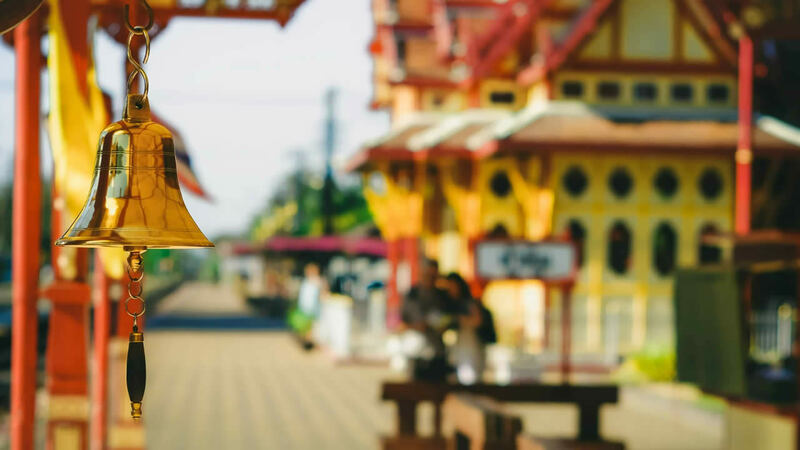 Hua Hin City Travel Guide – everything about Top Hua Hin Attractions and things to do in Hua Hin. “Hua Hin Cab” – the best Hua Hin taxi company for the transfers from Bangkok to Hua Hin (from 1800 baht per one way trip). 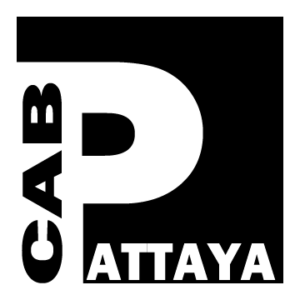 If you are traveling to Pattaya or any other destination in Central Thailand, including Kanchanaburi, Autthaya, Khao Yai, Koh Samet and Koh Chang island, then we recommend to check “Pattaya Cab” website for private comfortable transfers to those locations.